Dr. Richard Greco is the plastic surgeon South Carolina patients trust for beautiful and natural eyelid surgery results. Eyelid surgery, or blepharoplasty, is a facial rejuvenation procedure that improves the appearance of aging, tired-looking eyes. When performed by a surgeon with Dr. Greco’s skills, eyelid surgery can brighten up the entire face. 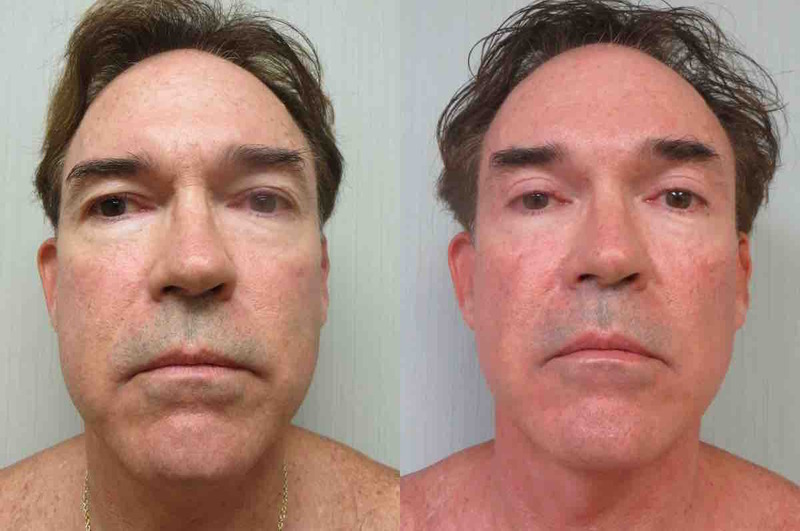 If you are interested in eyelid surgery with Dr. Greco, please call (912) 644-8257 today and request a consultation. 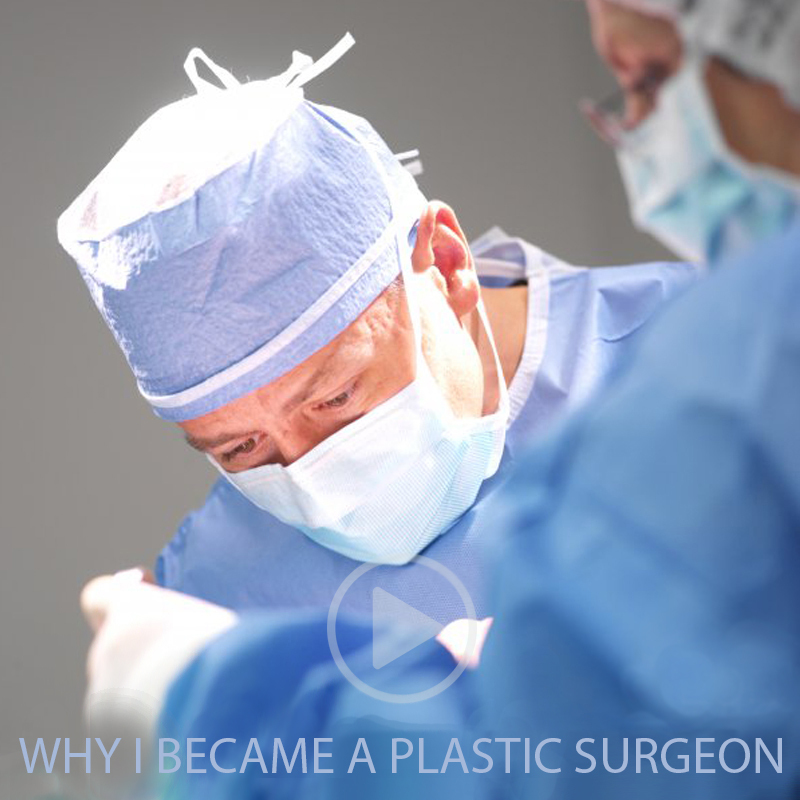 Dr. Greco has performed over 25,000 plastic surgery procedures over the span of his career. 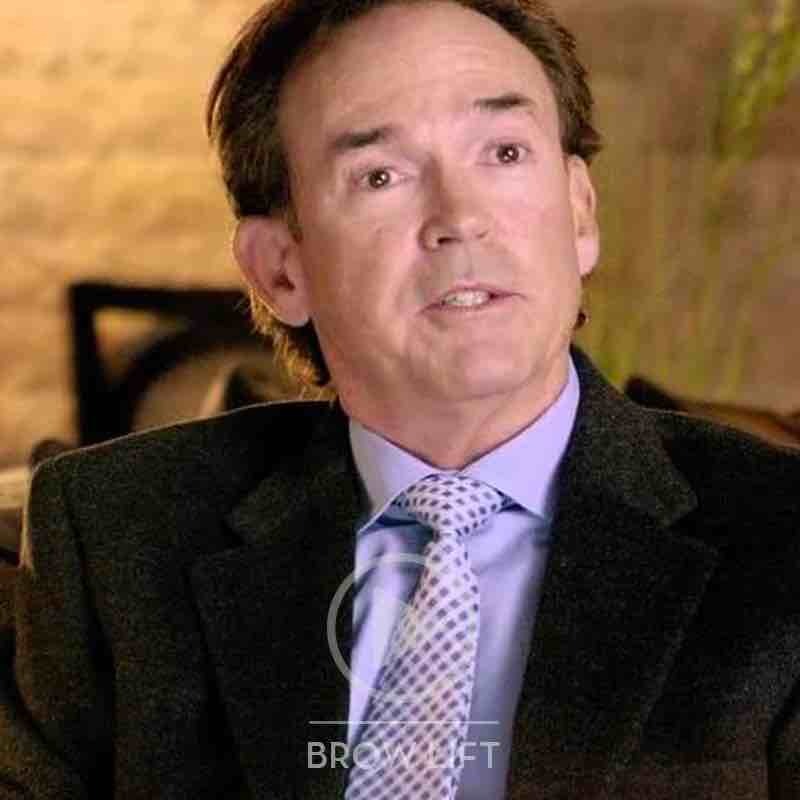 He honed his skills at the Manhattan Eye and Ear Hospital with some of the nation’s foremost facial plastic surgery experts. 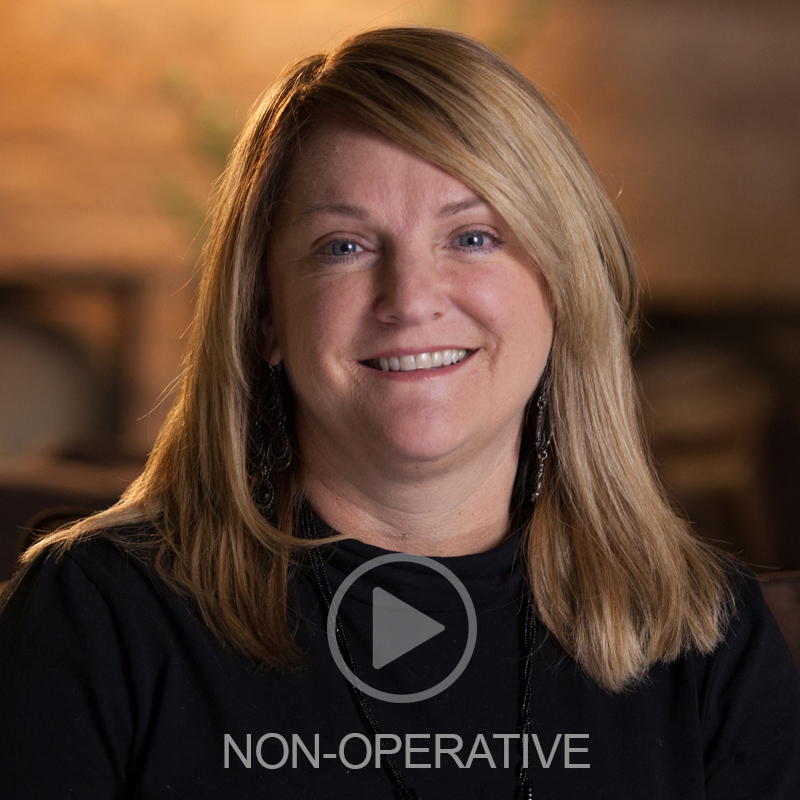 Dr. Greco believes in using minimally invasive techniques whenever possible to yield natural results without significant risks, scarring or downtime. Where are the eyelid surgery incisions located? Dr. Greco makes the incisions for upper eyelid surgery in the natural folds and creases of the lid. He makes the incisions for lower eyelid surgery just below the lower lashline. 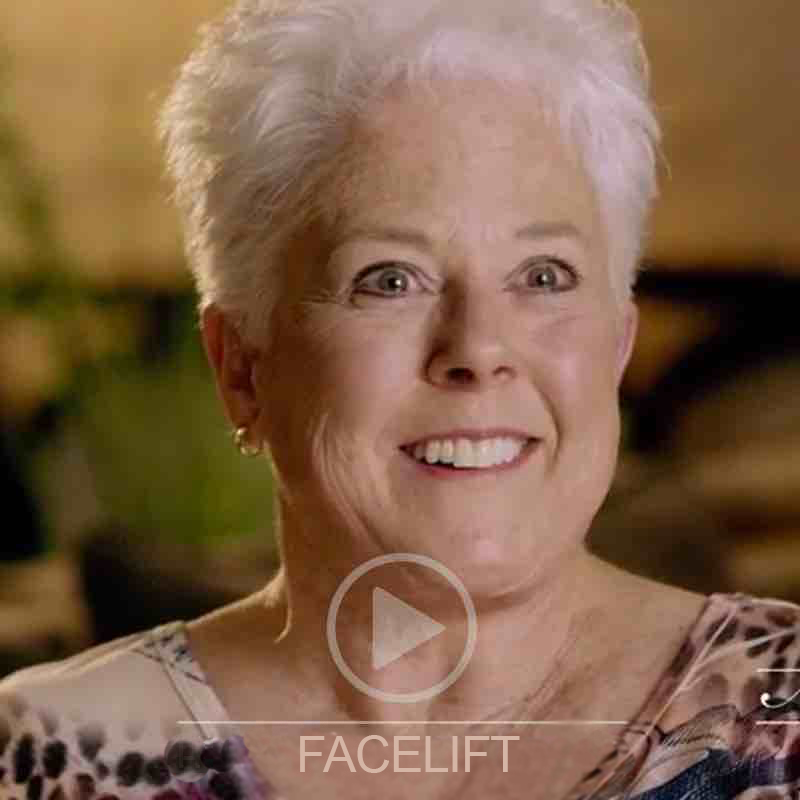 Does eyelid surgery affect vision? 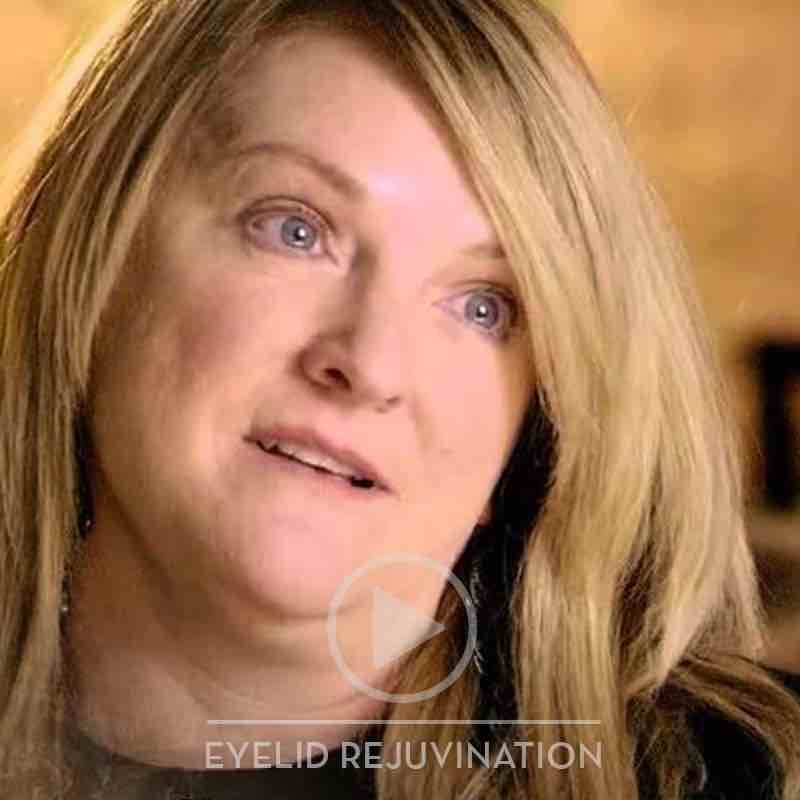 Vision may be temporarily blurry after eyelid surgery, due to the eyelid swelling and ointment used on the healing lids. However, vision should stabilize a few days after surgery. Eyelid surgery may be eligible for insurance coverage if, preoperatively, drooping or sagging eyelid skin impairs clear vision and removal of the skin would improve vision. Consultation: Prior to scheduling surgery, you will consult with Dr. Greco to determine your needs and ideal cosmetic outcomes of treatment. He will examine your upper and/or lower eyelids and the rest of your facial features, noting the areas of concern. This information will be used to draft your plan of treatment. Day of: On the day of surgery, you will receive medication to relax you and prevent you from feeling any pain. Dr. Greco will make tiny marks on your eyelids to guide him during the operation. Surgery: Dr. Greco will begin by making tiny incisions on your eyelids. Through the incisions, he will remove excess fat, skin and tissue. He will tighten the remaining skin for a flatter and firmer eyelid contour. The incisions will then be closed with tiny sutures. Immediately after surgery, your eyelids will be swollen, bruised, tender or numb. These symptoms may persist for several days but mostly resolve within two weeks. You will need to keep your head elevated for the first five days, apply special ointment to the lids and use cold compresses to control swelling. Oral medication can sooth any pain. After the first three to five days, Dr. Greco will remove your sutures. Most patients return to work 10 days to two weeks after surgery. Exercising and other normal activities can be slowly resumed, based on Dr. Greco’s instructions. 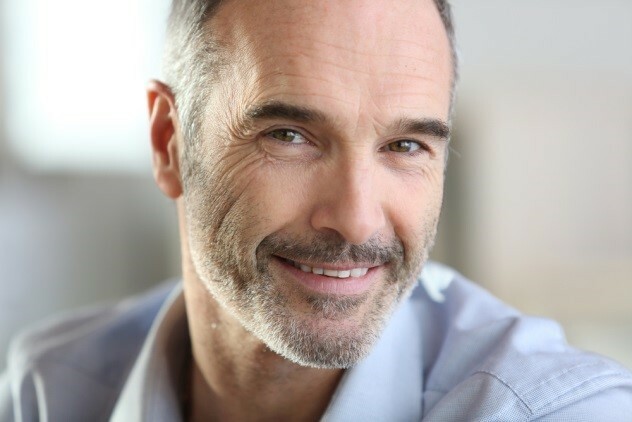 If you are bothered by loose, saggy or puffy eyelids that make you look older or tired, Dr. Greco can help. Call (912) 644-8257 today to request a consultation with the doctor to discuss your eyelid surgery treatment options.